Welcome! I'm Jennifer, and I'm so glad you're here to walk with me in Eden - the beautiful gift of walking with God unobstructed. He promises that if we seek him we will find him, and if we abide in him, he will abide in us. I invite you to this journey with me! 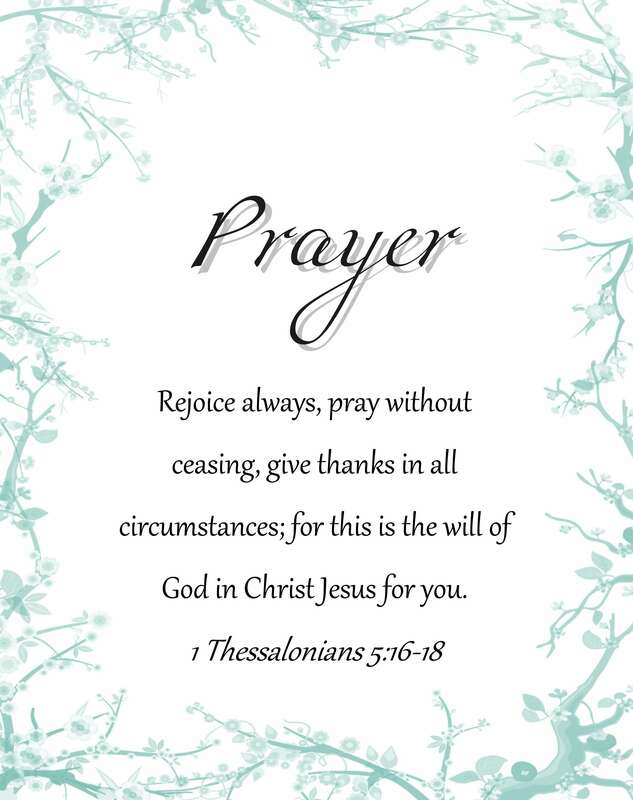 Walk with me through email and I'll send you my FREE printable prayer journal - a beautiful tool to enhance your prayer life and something I use every day! Copyright © 2019 Walking in Eden. All rights reserved.